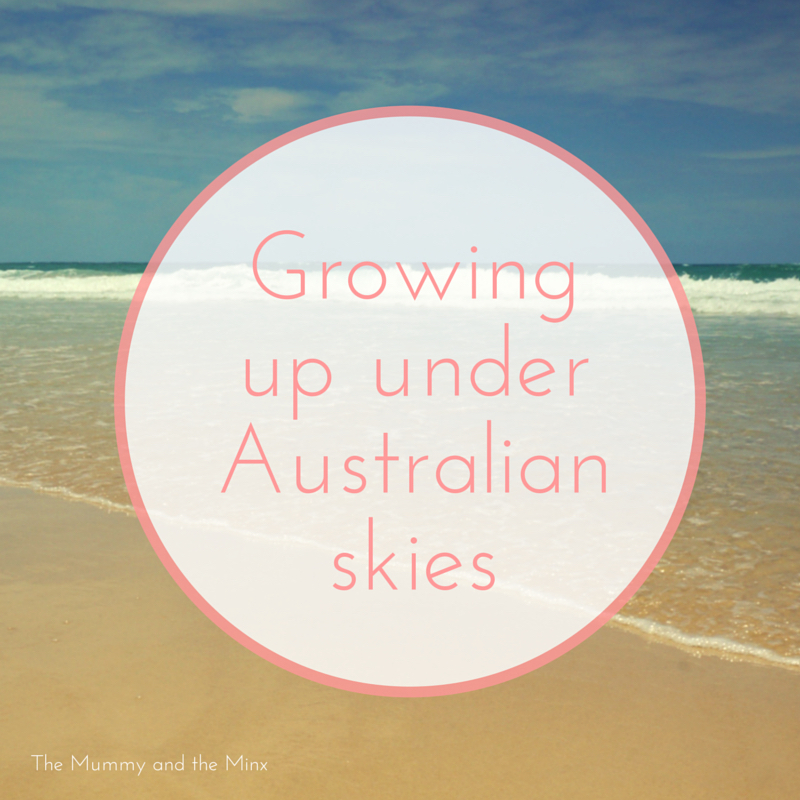 My summer childhood memories are of vast expanses of holidays, beach road trips, buffalo bill dripping down my arm, parents complaining of a heat I did not feel, bitchumen burning bare feet, laughing with my friends, humid nights underneath whirring fans and afternoon storms. Last year my eldest son started school. There were things I already knew, there were things I was grateful to be told and there were things that I wish I had of known. 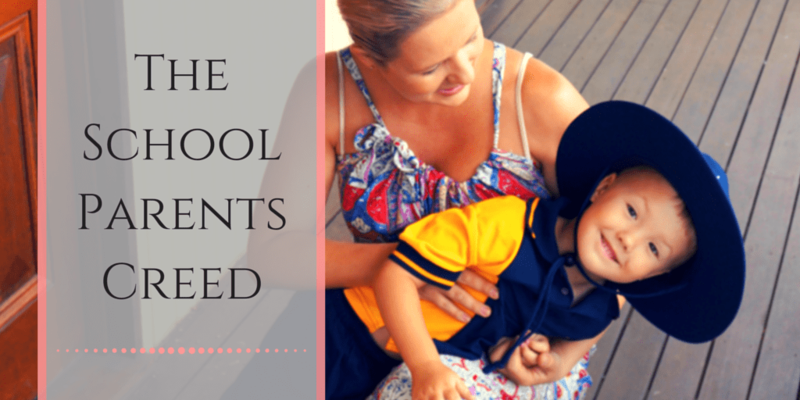 These are my tips for making the first year of school easy for you and your little one. 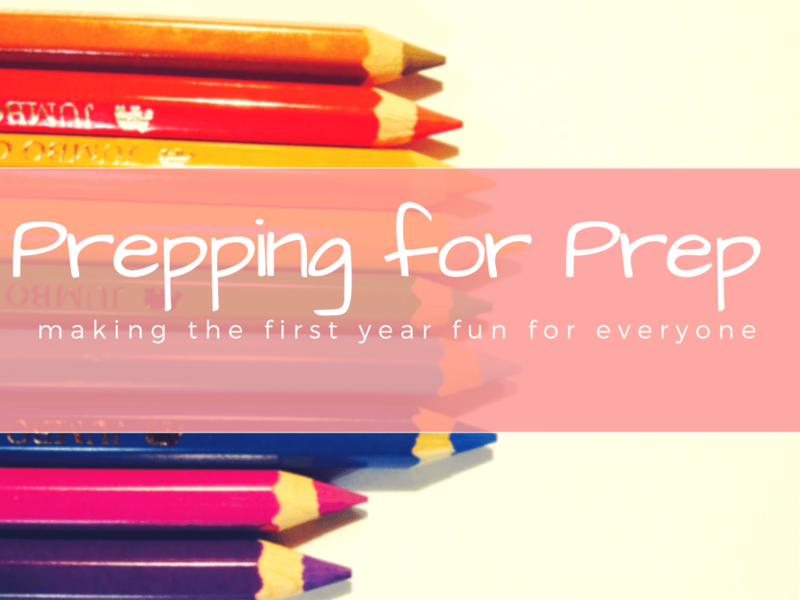 The silly season has passed, the fresh, dewy excitement that comes the new year has dimmed (only a little) and I am preparing for a new school/work year. It’s a year with a lot of change. My littlest man starts daycare and I embark on the self-employment adventure. I know others have change coming this year too – going back into the workforce, sea changes, having the last of their little ones start school. Change can be equal parts terrifying and exhilarating. How do we harness the exhilaration and minimise the terror? 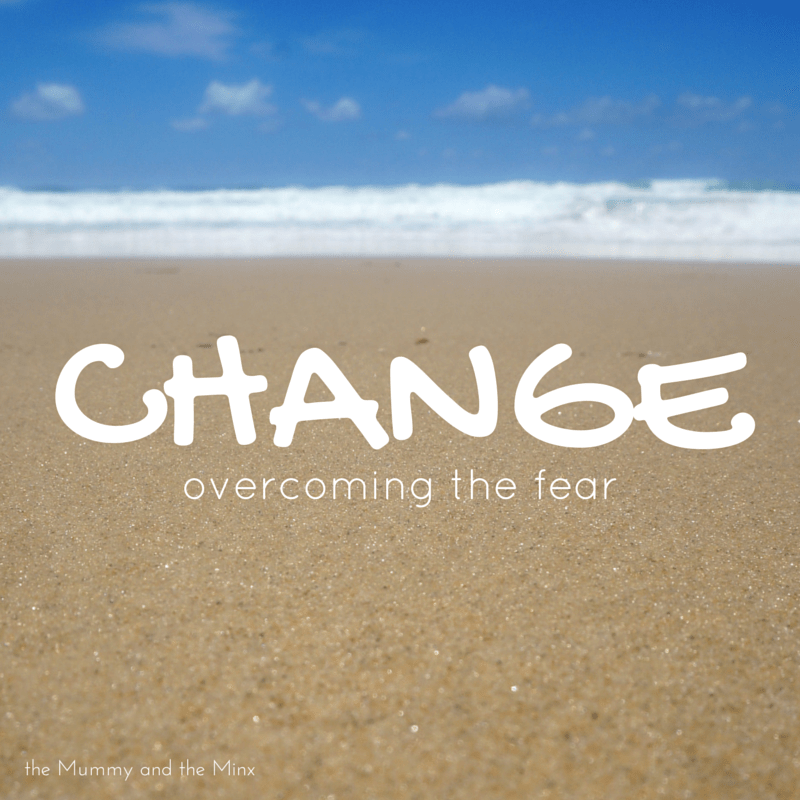 How do we overcome the fear?